HUGE. 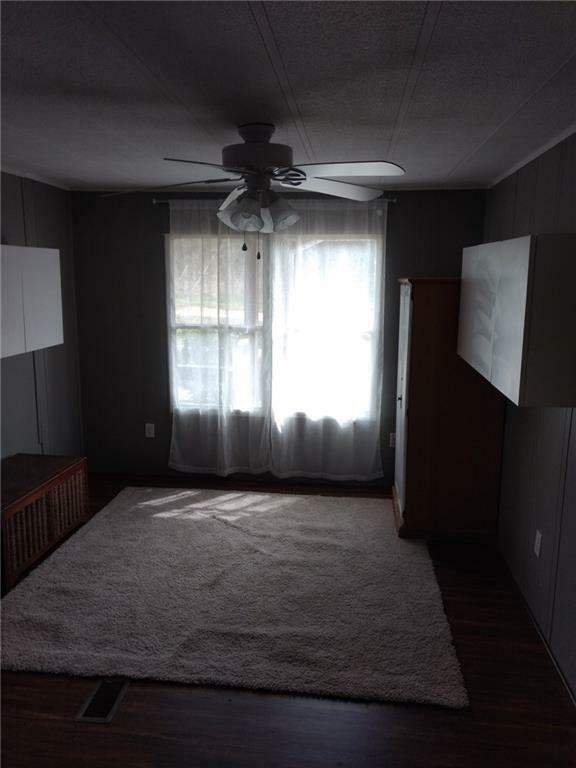 Beautifully remodeled older mobile home with new paint and vinyl plank floors. Wonderful peace and quiet out in the country on over an acre of land.Cant see any neighbors in front or back. Very near the riding trails at Lost Pines for those horse lovers. Very near both Bastrop and Austin airport. All bedrooms have walk in closets. Extra study. 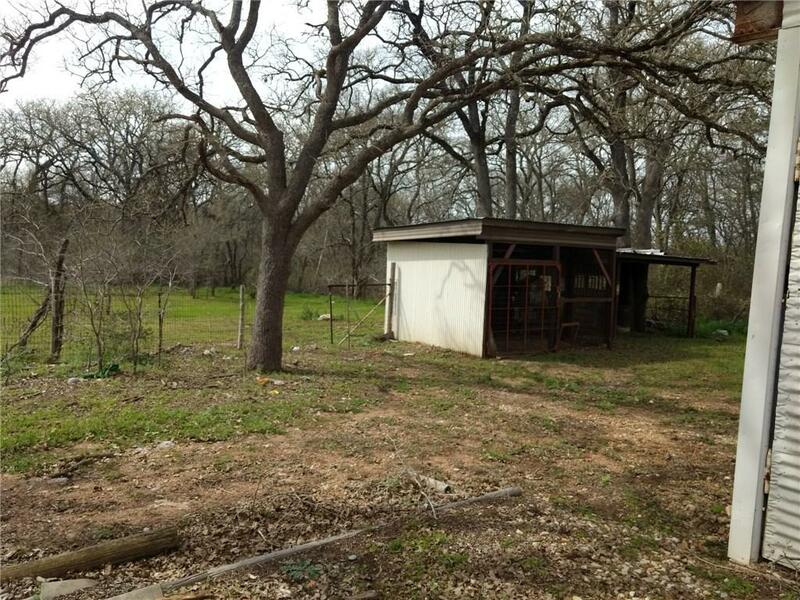 Horse pen,pole barn and large barn-like storage. Because it is over an acre, we do the yard for you. Frig and stove included. 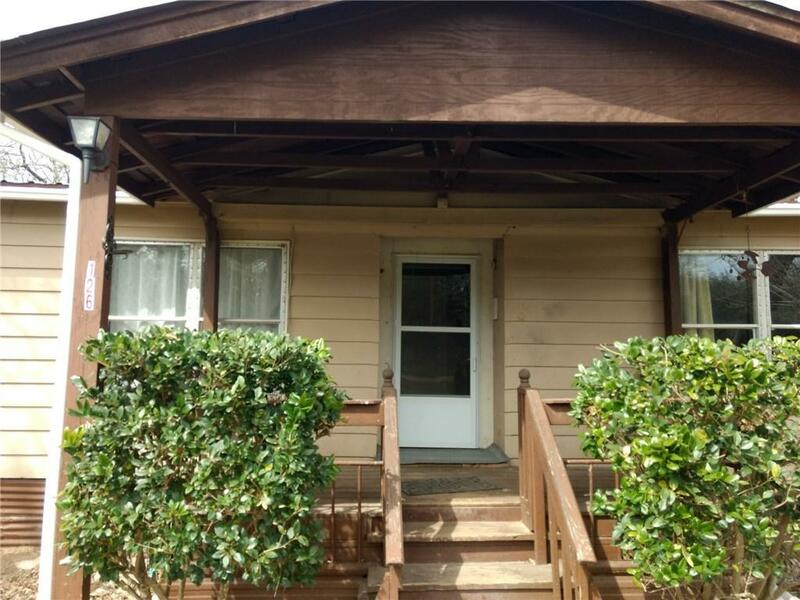 Property listed by Providence Management, Inc..